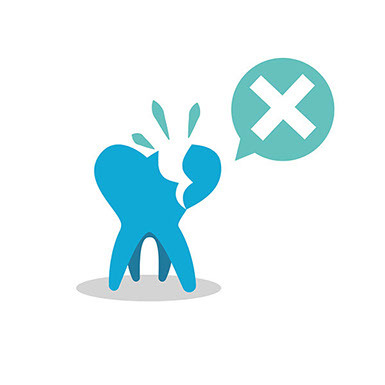 Sometimes teeth are misshapen or get broken or decayed. Injury, poor dental hygiene, or tooth overcrowding are often the culprits as to why teeth don’t look or function as they should. When our patients’ smiles and daily activities of eating and speaking become interrupted by broken, decayed or crooked teeth, restorative dentistry is needed. The goal of restorative dentistry is to preserve and restore the patient’s natural teeth to its ideal form and function. 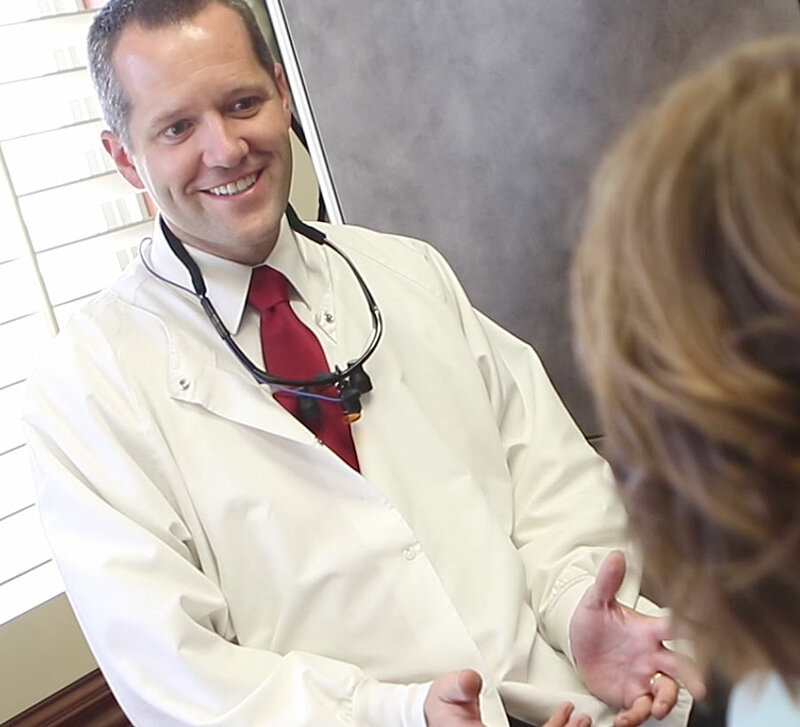 At Apple Tree Dentistry, our patients are treated with utmost care. Our dentist will speak with you about your tooth restoration options and which one will be best for you. If patients require more extensive dental work, we also provide oral surgery, periodontal dentistry, and endodontic dentistry. Contact us today to begin the journey of restoring the look and function of your smile.